Pmt Estimate: $345 / mo. 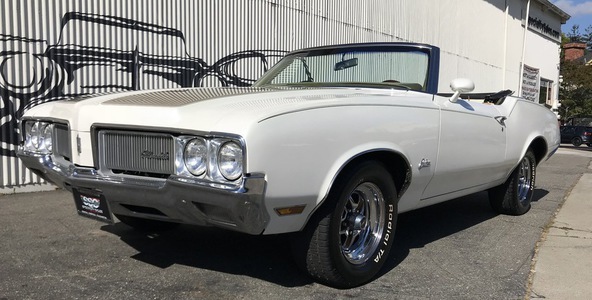 beautiful olds cultass supreme convertible, 455 motor. 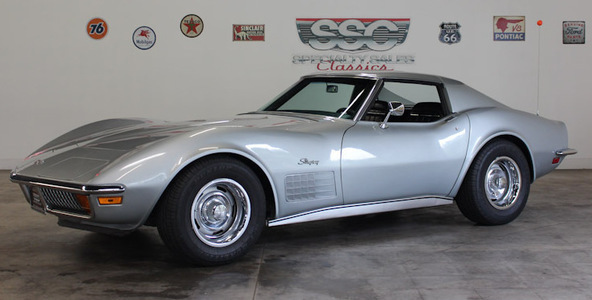 1970 Chevrolet Corvette Coupe in beautiful Cortez Silver.The same owner the last 46 years. Pmt Estimate: $1027 / mo. 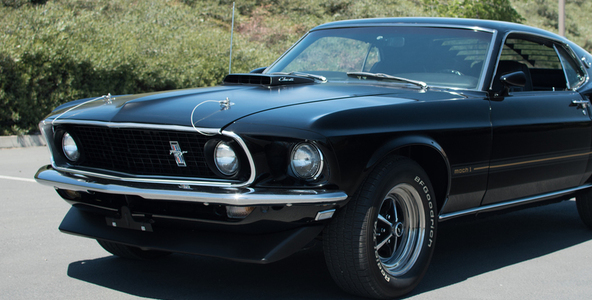 Museum quality 1969 Ford Mustang Mach 1 Fastback. 100% Concours Rotisserie Restored w/ factory 428 Cobra Jet and 4-speed manual. 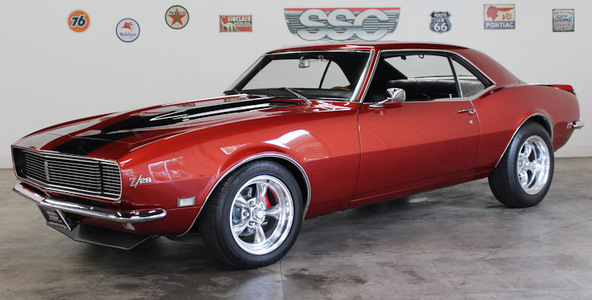 A truly priceless classic muscle car! Pmt Estimate: $365 / mo. 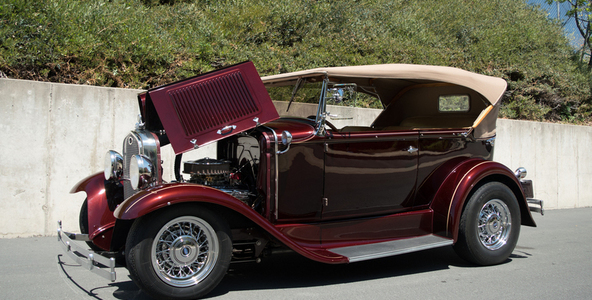 Beautiful 1931 Ford Model A Deluxe Phaeton. 305 V-8, auto trans, very high level older restoration! 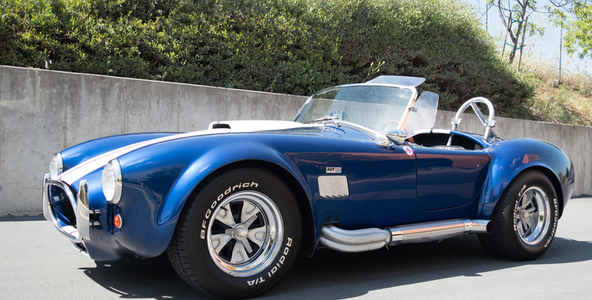 1965 Superformance Cobra 427 Stroker 5 Speed Tremec built in 1999 car #57 27,141 miles Blue with White Stripes Side Pipes. Beautiful quality! 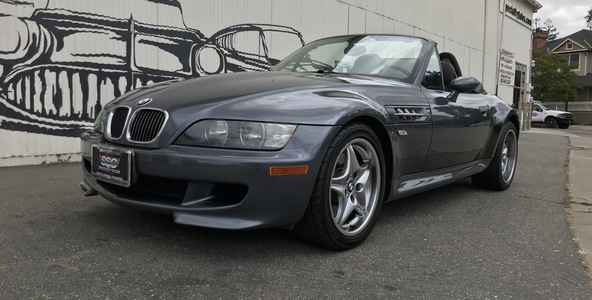 Beautiful '02 BMW Z3 M Roadster, 315 h.p. straight 6 motor, low mileage; 45,592, silver with black leather interior, 2 owners. overall very nice! Pmt Estimate: $259 / mo. 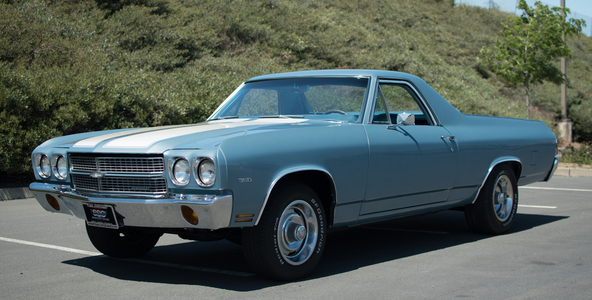 Impressive 1970 El Camino Custom Pickup. 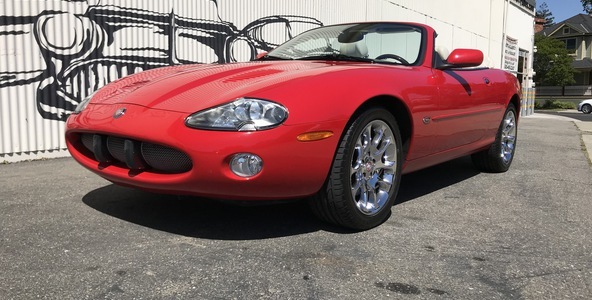 350 V-8, auto trans, nice ride quality and priced to find a new home quickly! 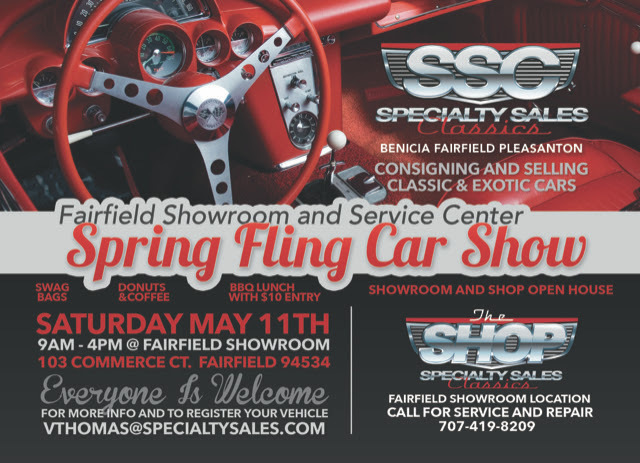 Sensational 1996 Chevy Impala SS! 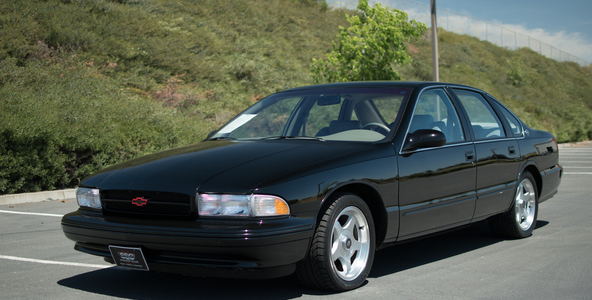 5.7 V-8, auto trans, very highly optioned w/ 30k lifetime miles!